We are dusting off vintage radios and giving them a chance to sing again. 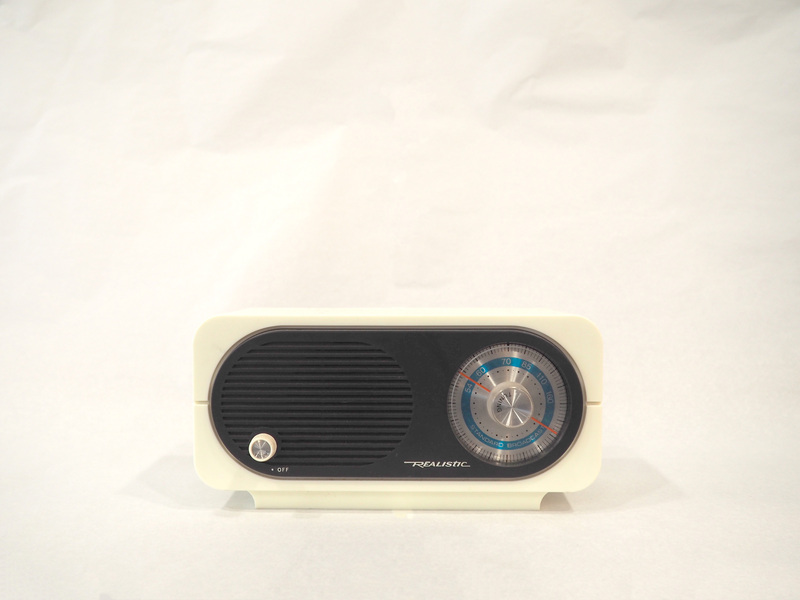 Boe Vintage Bluetooth Speakers are built from beautiful genuine valve and transistor radios. They feature simple app-free Bluetooth connectivity for stress-free streaming, and USB power supply. ¬†They all show wear and tear from a life well lived, but with our help they are now ready to provide another whole lifetime of tunes. These beautiful musical relics deserve a chance to shine again. We’re bringing them back to life by replacing their aged electronics with a brand new 8W Bluetooth 4.0 amplifier. 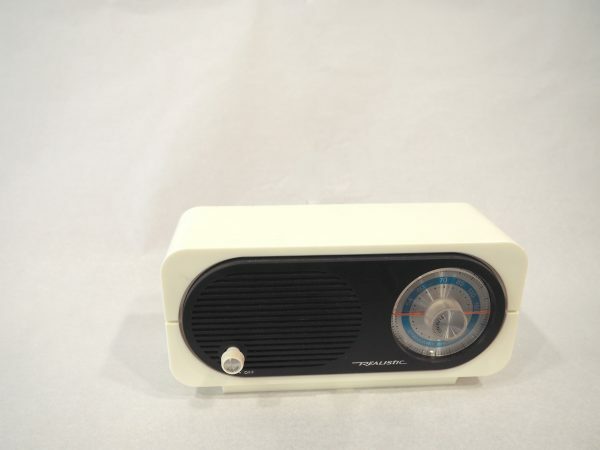 This transforms these obsolete radios into beautiful universal Bluetooth speakers, ready to play any music your heart desires. Mixing old and new not only produces completely unique Bluetooth speakers, it is also environmentally friendly. 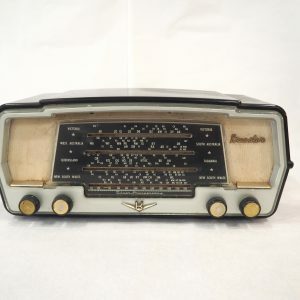 As the only new components are the circuit-boards, power cords, and a little wiring, every Boe Vintage Radio Bluetooth Speaker produced is one less vintage radio in landfill and one less new speaker and casing produced. 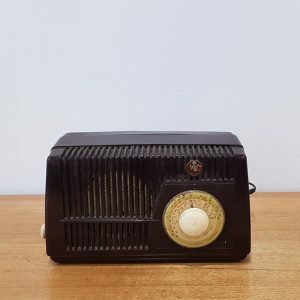 Each converted radio comes with a brand new amplifier for reliability and peace-of-mind, while retaining the original speaker for a classic sound. 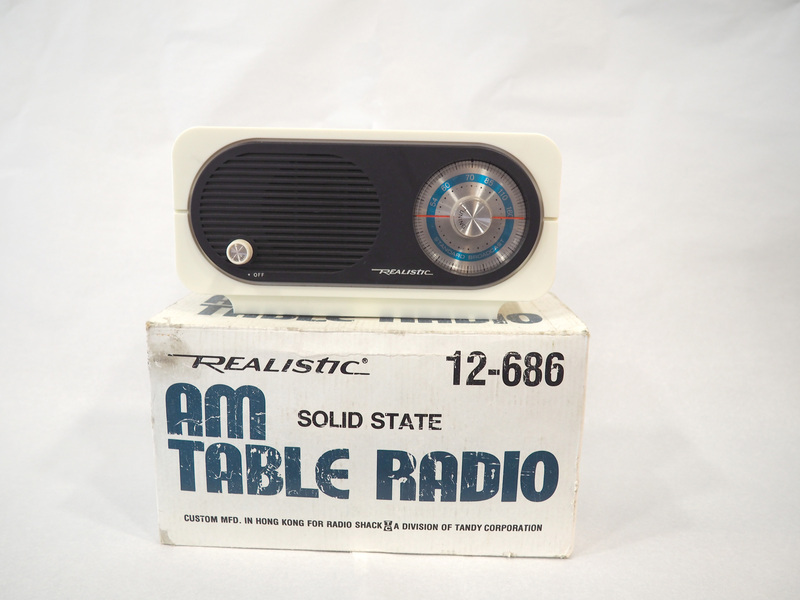 Simply plug it in, turn on your phone’s Bluetooth and turn up the tunes! 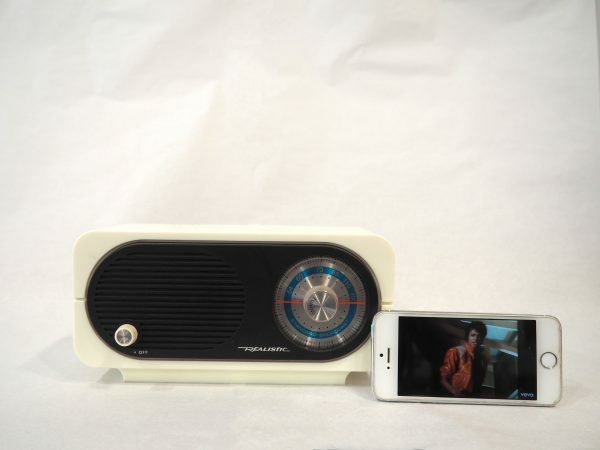 The amplifier runs Bluetooth 4.0, so will work with a huge range of devices. No special apps needed, just connect and hit play. 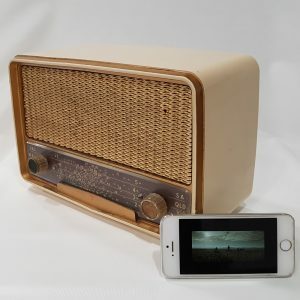 Take your Boe Vintage Radio Bluetooth Speaker with you wherever you chose. Power is supplied via a special USB cable, allowing your new speaker to be powered just about anywhere, via your phone charger, in the car, or add a USB battery bank and play music anywhere.¬† Anything with a 1.5A or higher USB output will get the tunes cranking. By connecting to your existing battery bank* or charger, we’re avoiding making unnecessary batteries and power supplies, making our speakers even more environmentally friendly. We carefully hand pick every radio that we convert. All our converted radios proudly show the battle scars of a life well lived. They have chips or scratches, marks or fading, but they are solid and they are beautiful. Every one tells a story, and with our conversion, every one now has another lifetime to live. We all have a story to tell, so too should our possessions.